This collection gives customers the opportunity to purchase a piece of history wrapped in a traditional piece of clockwork. 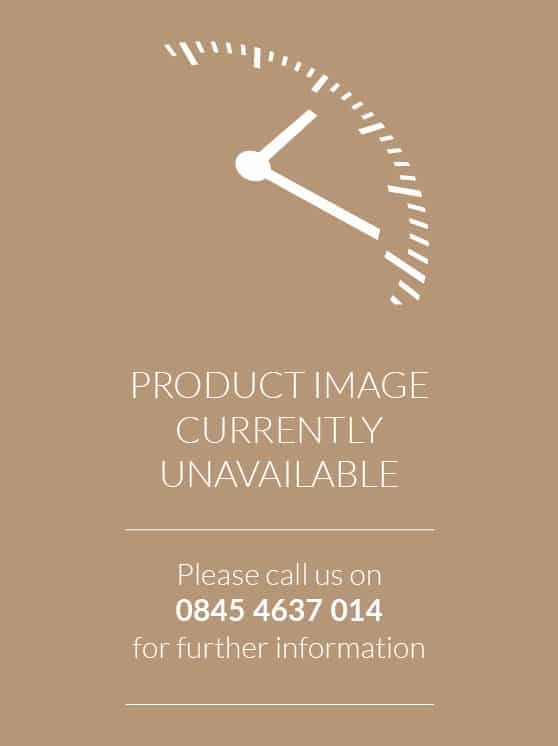 Our stunning designs range from traditional wooden framed wall clocks to modern metal wall clocks with exposed mechanisms. Furthermore, these clocks use the long established mode of time telling; the pendulum weight driven clock. 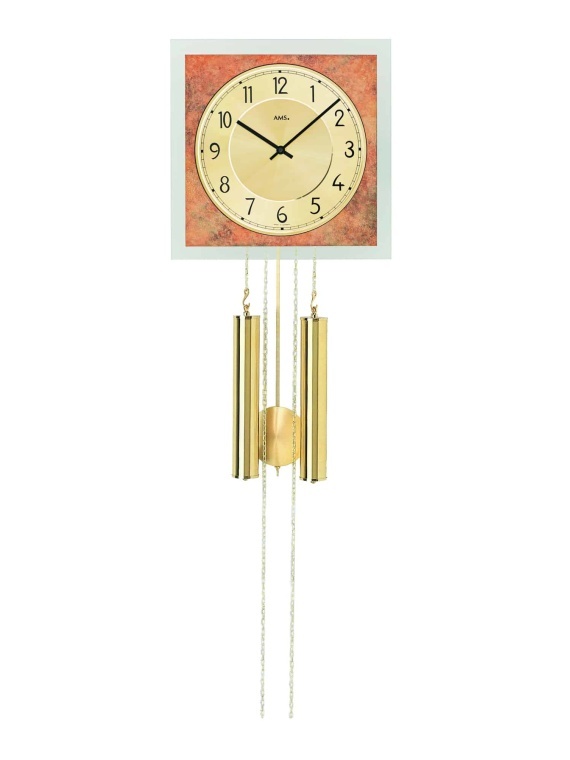 Many of our designs also feature an hourly chime. 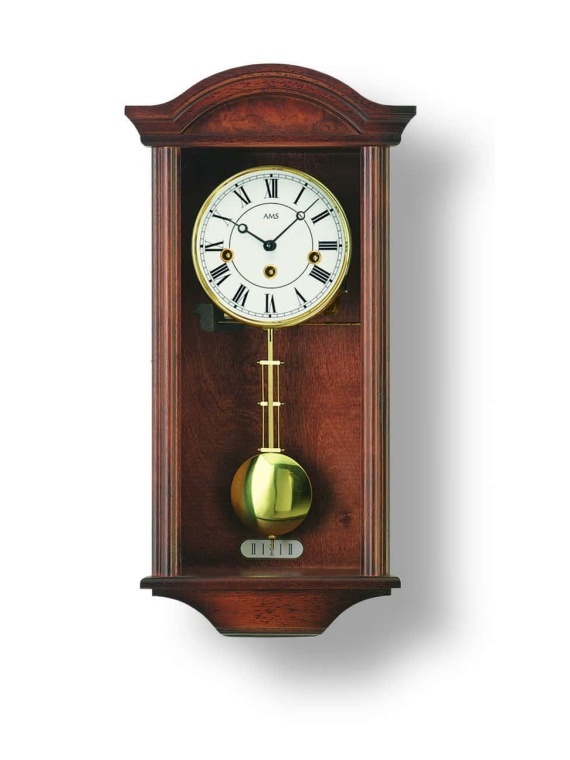 These top quality small mechanical wall clocks are a charming asset to any room. As a result, they often become the centrepiece or statement piece of decoration. Furthermore, they are often a compact, more affordable alternative to a Grandfather clock.